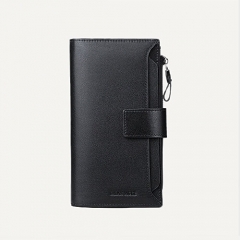 Features the best genuine leather material with a texture-style appearance,this wallet for men stands for the fashion and durability. 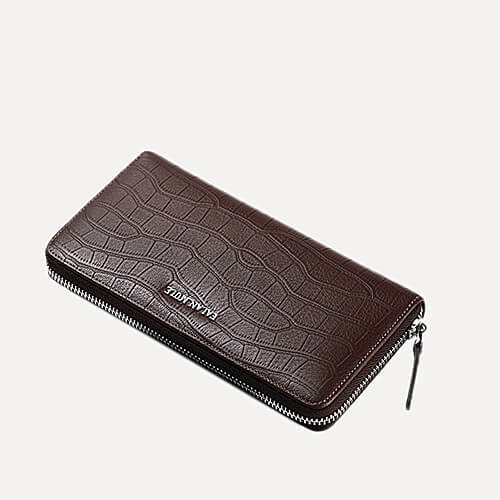 Features the best genuine leather material with a texture-style appearance,this wallet for men stands for the fashion and durability. It will never let you down whereever the occasion is.However the only weakness of this wallet maybe: The one who pick up your lost wallet will never send it back. 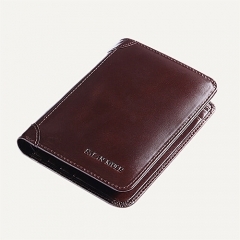 Keep your credit cards, cash, coins, notes, receipts, cheekbook and your cellphone well organized. 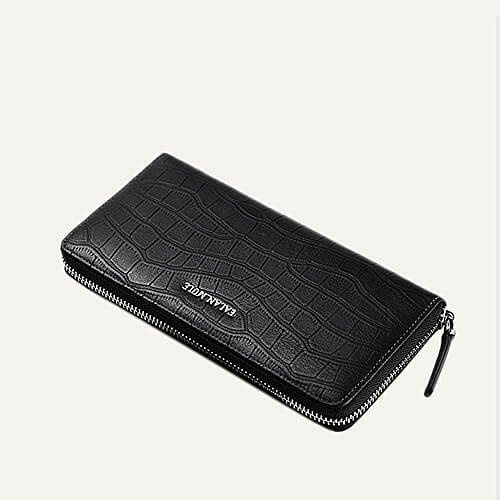 HEY 2018 BRAND NEW TEXTURE STYLE GENUINE LEAT..
HEY GENUINE LEATHER SHORT-STYLE WALLET FOR ME..
HEY GENUINE LEATHER OFFICIAL HIGH-CAPACITY WA..